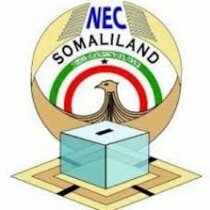 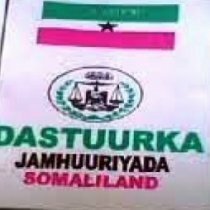 Hargeisa- The term of the Local Councils expired last Friday and the scheduled parliamentary election looms without no apparent preparation. 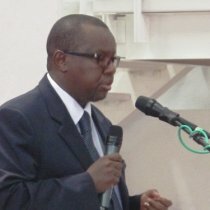 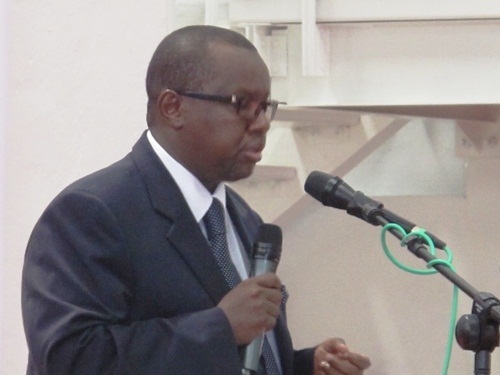 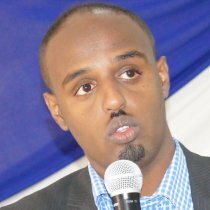 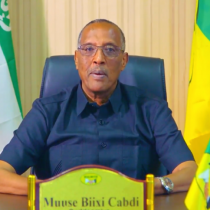 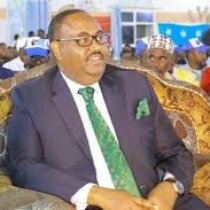 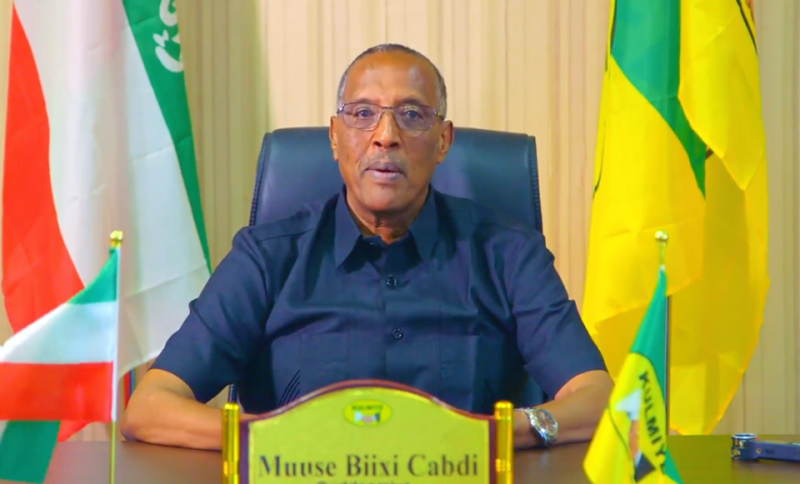 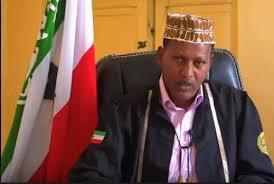 Hargeisa- The President of Somaliland, Muse Behi Abdi, appointed Hussein Hassan Guleid, famously known as Kiniyati (the Kenyan) as the new director of the National Intelligence Agency. 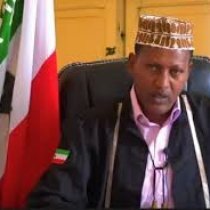 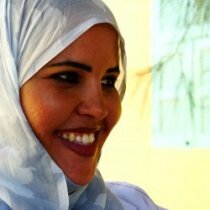 Hargeisa- The chairperson of Hargeisa District Court, judge Abdirashid Beergeel, has issued unexpected judgment sentencing a man to death by stoning and flogging a woman 100 times. 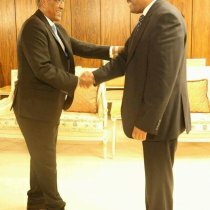 Hargeisa- Osman Saleh Mohammed, the foreign minister of Eritrea, visited today at Hargeisa. 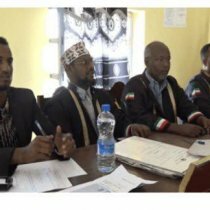 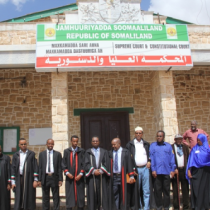 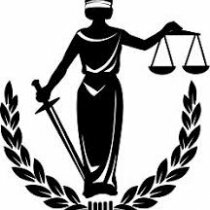 Hargeisa- The judges of the highest court of Somaliland led by the Chief Justice, Adam Haji Ali Ahmed, with lawyers and prosecutors started last week to hear civil and criminal cases in Awdal and Gabiley regions. 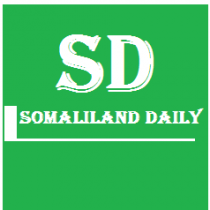 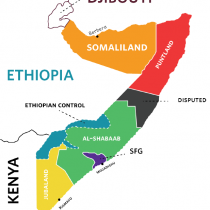 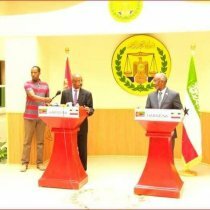 Hargeisa- President Muse Behi of Somaliland said Somalia is reluctant to resume the suspended talks between the two sides.